Come hear an inspiring performance by the classical component of the world-renowned Berkeley High music program, a stunning showcase for its talented young players. 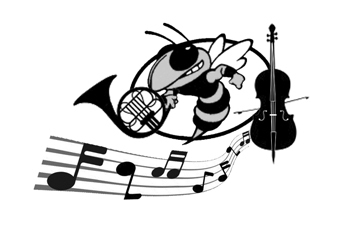 The evening features an array of small groupings–brass choir and string quartet to solos and duets–by musicians from Berkeley High School’s orchestra and band programs, under the direction of Karen Wells. These are Berkeley High students, so expect the unexpected! The repertoire is sure to include classical favorites, such as Beethoven and Shostakovich string quartets but you will also hear some surprising, less familiar gems. An exciting feature of tonight's show are performances by small student groups who have studied traditional fiddling styles with Annie Staninec (Kathy Kallick Band, George Cole Quintet) in a special seminar set up by the Freight & Salvage and funded by a grant from the Berkeley Public Education Foundation.